Watchers skim millions of thoughts across parallel universes. Their charge: keep their universe hidden at all costs. 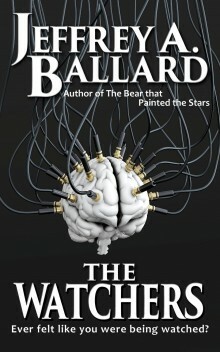 But when the Galactic Regency seizes control of Watch Station, the Watchers fight to survive. The ensuing operation launches Emre into the heart of the bond between mother and child where he must choose between what is best for the Watch, or what is best for mother and child, knowing what it is to grow up without one.